EGX 2018 Nintendo Switch Lineup Includes Super Smash Bros. 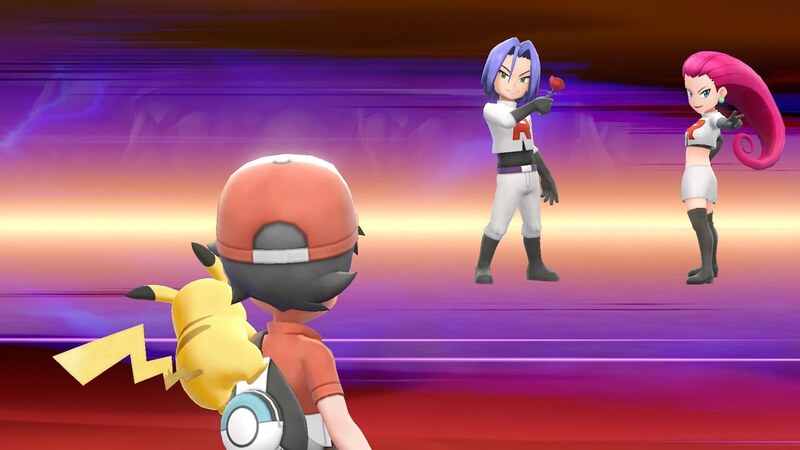 Ultimate And Pokémon: Let’s Go! Nintendo UK has announced their Nintendo Switch games lineup for EGX 2018, presenting the chance for those in the United Kingdom to play Pokémon: Let’s Go, Pikachu!, Pokémon: Let’s Go, Eevee! and Super Mario Party for the first time. Super Smash Bros. Ultimate will also be playable at the event, and players are invited to compete in the Splatoon 2 UK Championship 2018 Octo League on Saturday 22nd September. Teams of four or five players can now pre-register to secure their place in the tournament by sending an email to NintendoCommunity@Nintendo.co.uk with the subject line “Splatoon 2 Tournament EGX 2018.” You must provide the names or tags of your team members, and you will need to purchase an EGX 2018 ticket on the event’s website. You can also choose to register at the event from 2pm on Friday 21st September if spaces are still available. And, for any players that are not in full teams but wish to compete, Nintendo UK will look to match you with any other squids (or Octopi) that are looking to create a team. For those that can’t make it to EGX 2018, Nintendo UK will livestream their headline tournaments, interviews with players and general coverage from the event on Saturday 22nd – Sunday 23rd September – to which you can tune in on Twitch or YouTube.